MI- Scan technology: This software is able to scan your muslce structure and adjust the device in an ideal way. You still get to choose the intensity. 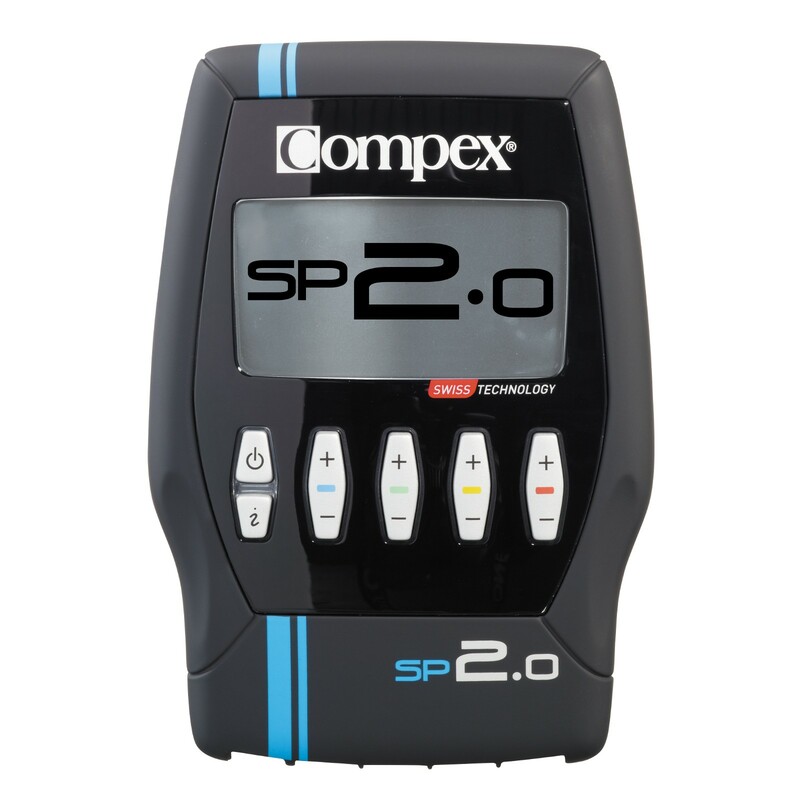 The Compex SP 2.0 Muscle Stimulator is the perfect addition to your training plan. 4 channels / cable plug connections allow to train 2 muscle groups simultaneously. Stamina, anti-pain, recovery and fitness programmes cover the whole spectrum for optimising one's training and improving one's performance capability in a targeted manner. Using the MI-Scan technology, the device scans the selected muscle group automatically and adapts to the nature of the muscles. As always, you alone get to choose the intensity.